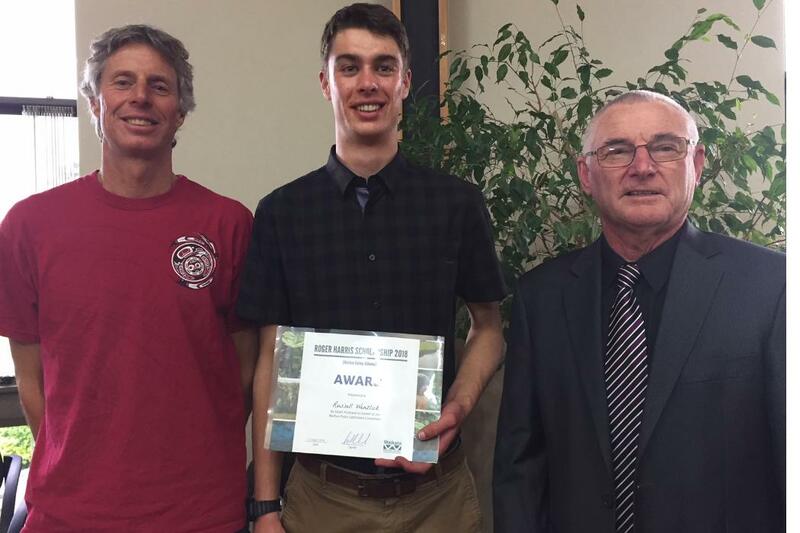 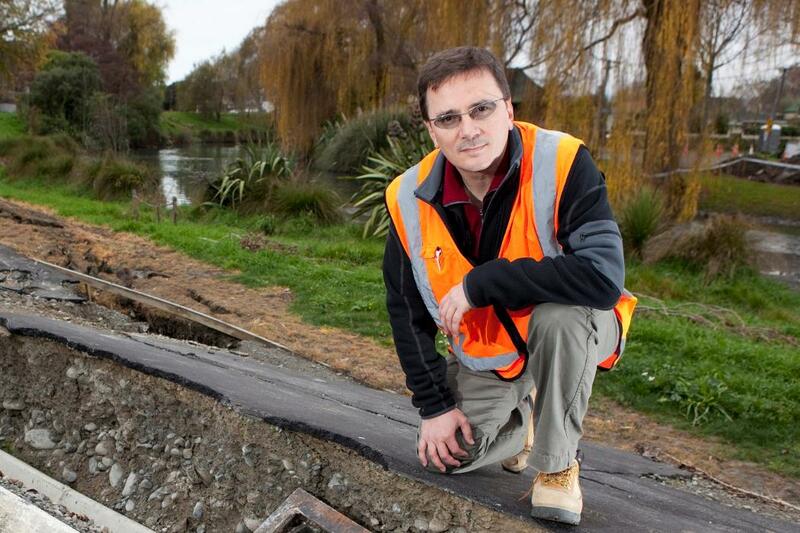 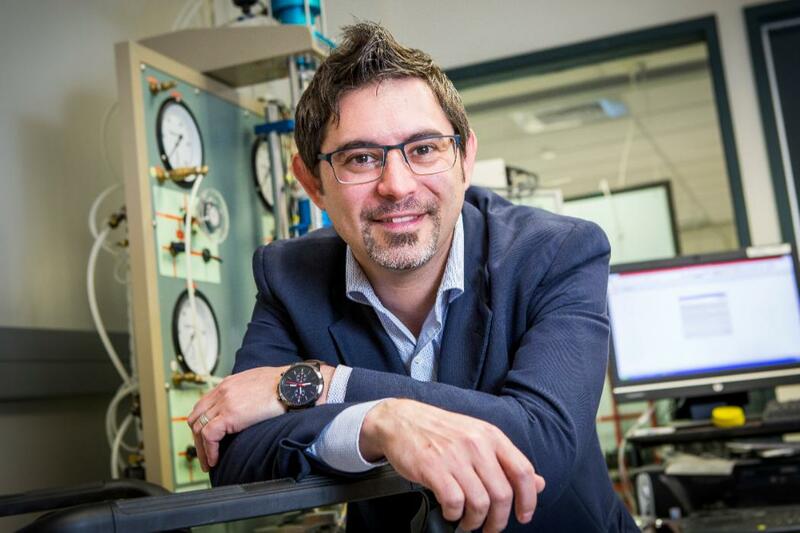 A University of Canterbury engineer’s work on liquefaction-induced land damage following the Canterbury earthquakes has been awarded a prestigious international engineering award. 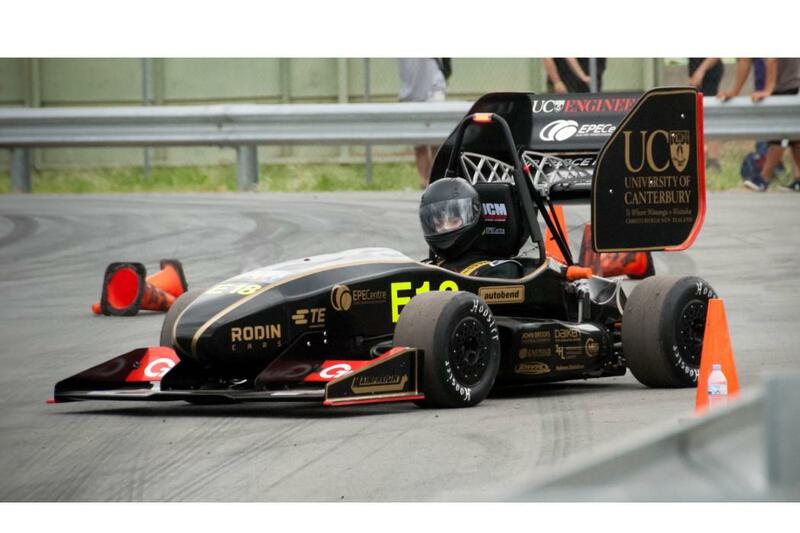 The University of Canterbury Motorsport (UCM) team dazzled the judges to take home multiple awards with their two custom-built race cars at the hotly contested international Formula Student competition in Australia. 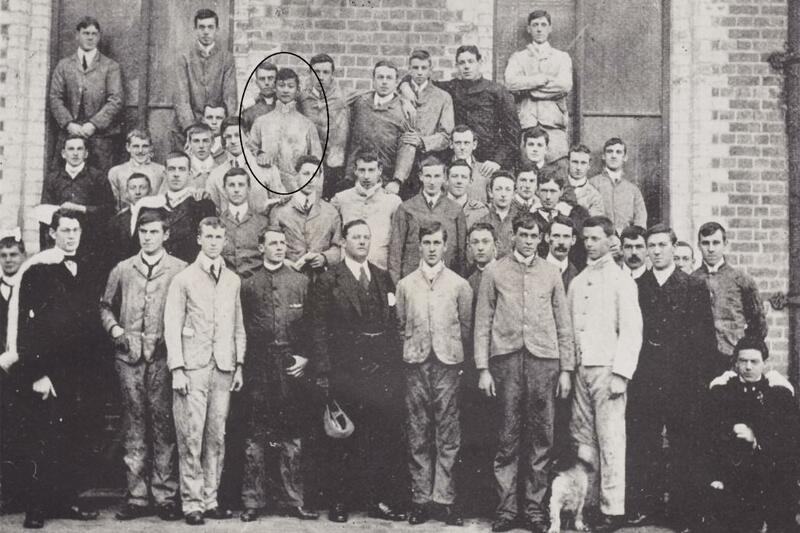 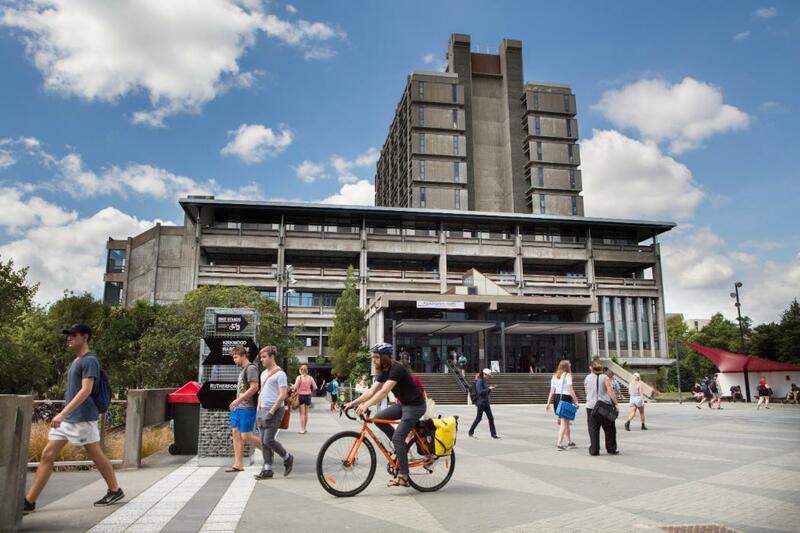 The University of Canterbury’s iconic Puaka-James Hight building has been recognised for its enduring excellence. 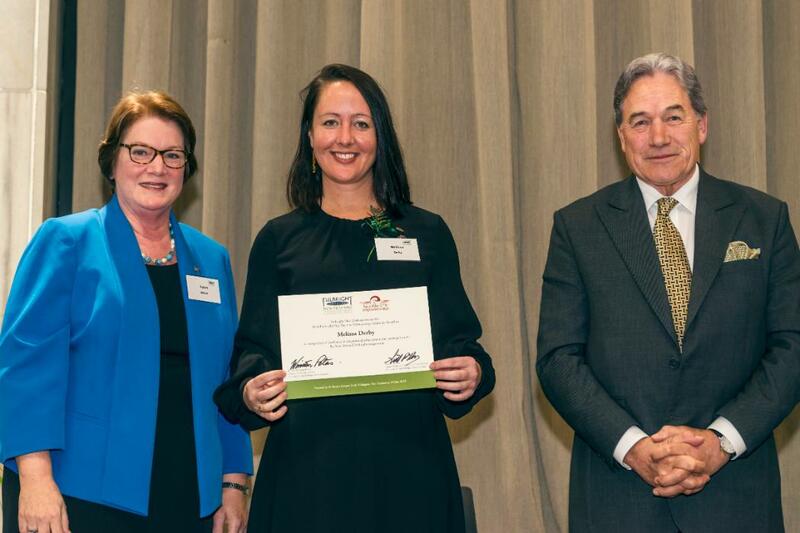 A University of Canterbury Smart Ideas proposal that aims to create ‘Eco-rubber seismic-isolation foundation systems’ that will improve the seismic resilience of low-rise buildings has been approved for funding of $1 million by the Ministry of Business Innovation and Employment. 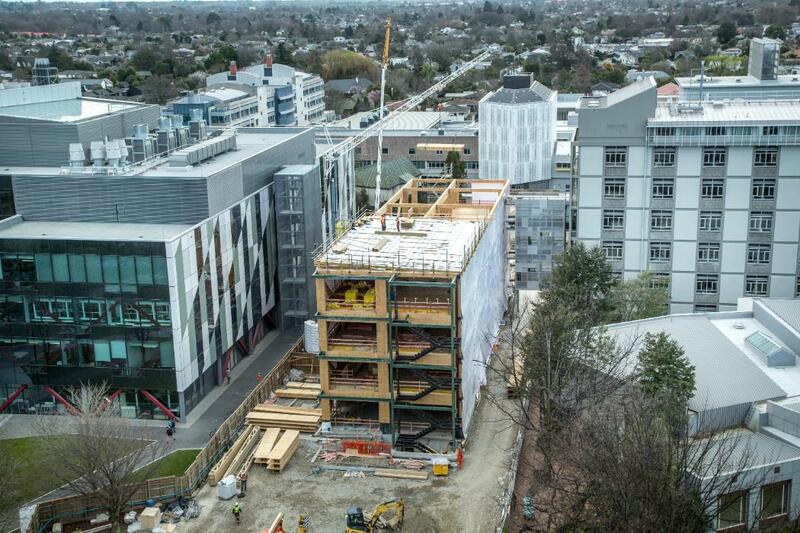 Innovative, tall timber framing has risen on the University of Canterbury’s Ilam campus, as a new building, honouring alumna ‘Queen of the Cosmos’ Beatrice Tinsley, advances multi-storey timber-framed construction in New Zealand. 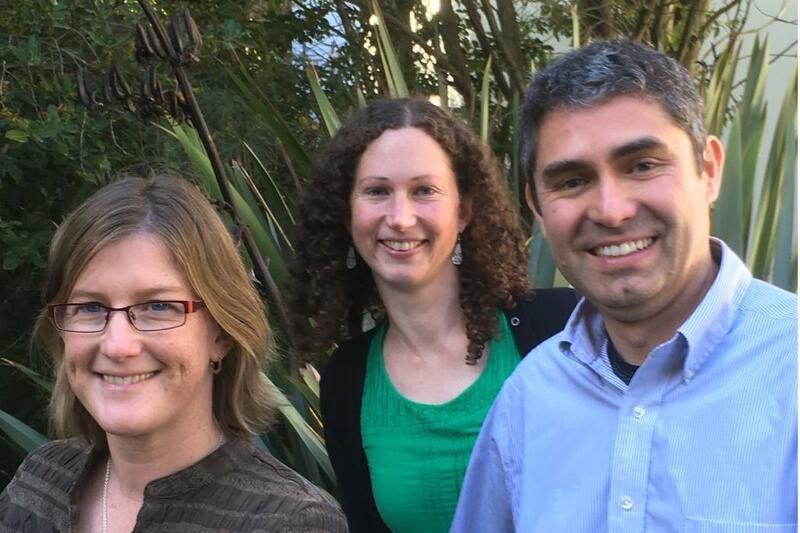 In a world-first, University of Canterbury Hydrological and Ecological Engineering researchers have filed a patent application for their invention the Storminator™, which could be exactly the weapon that our waterways need.